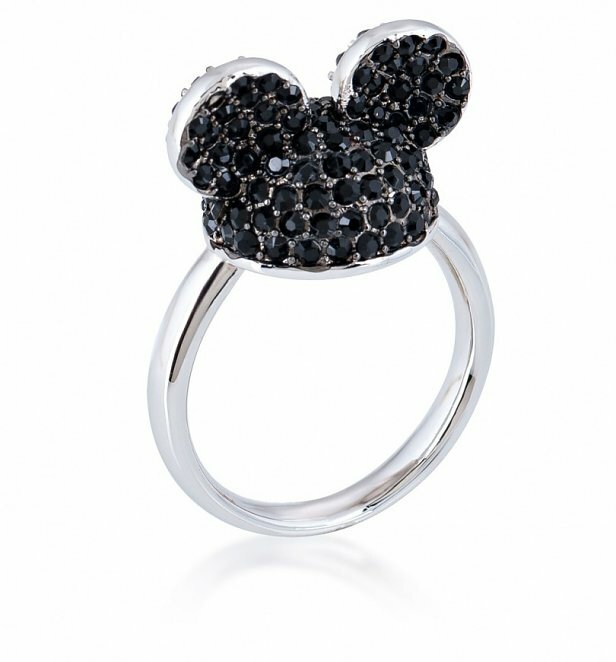 If you're looking for a classic way to channel the world's most beloved mouse, then this stylish Mickey ring from Disney by Couture Kingdom is made for you! 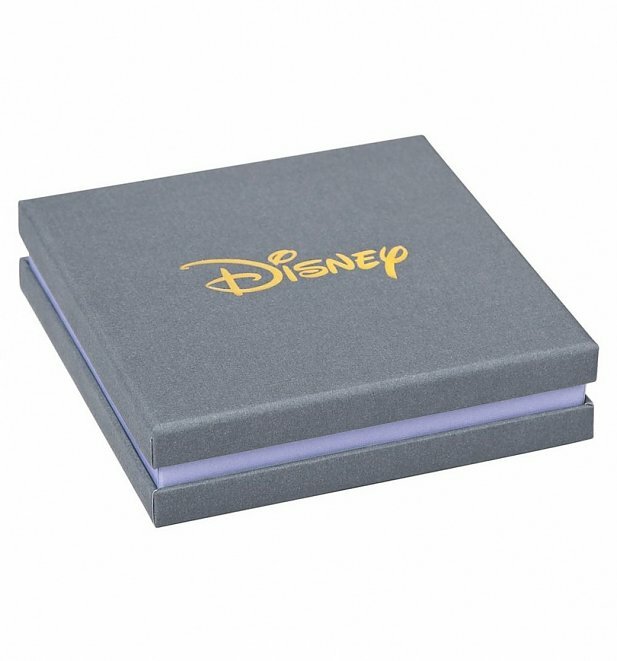 Embellished with black crystals and finished in white gold, it's sure to become a staple piece in your Disney collection. Review: A little smaller than I expected but it's still lovely.